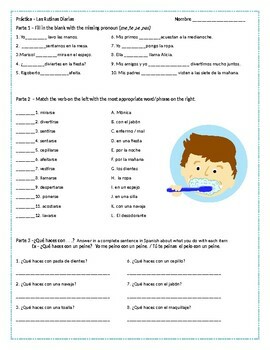 Worksheet with 4 sections over daily routines vocabulary and reflexive verbs. 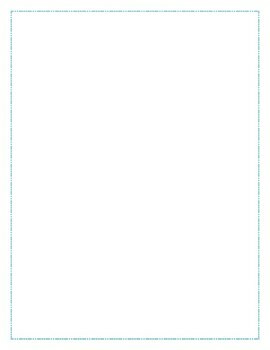 File can be edited to best suit your needs. Please see preview for more information. Clip art used with permission from pixabay.com. For more practice with daily routines vocab. 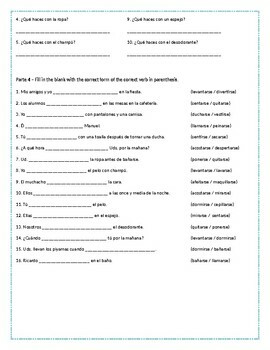 / reflexive verbs check out my other resources below. Thanks for looking!